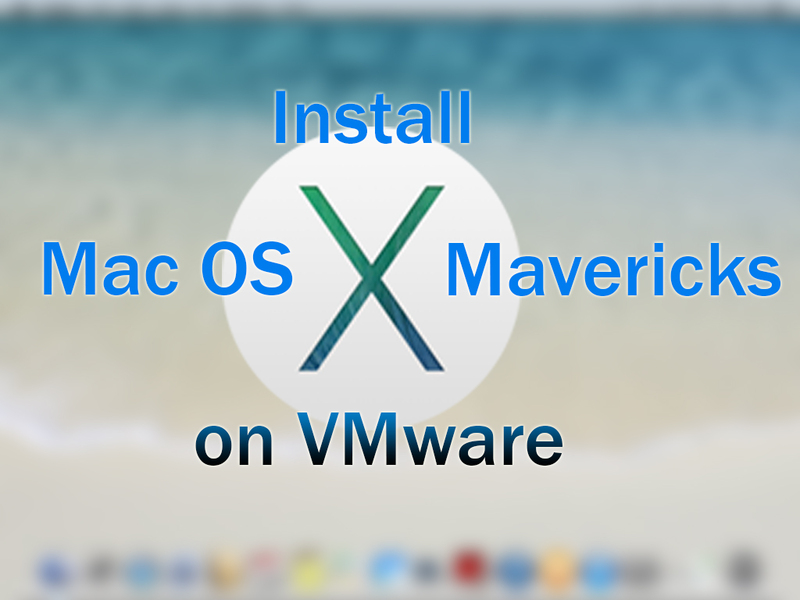 Installing or booting every operating system needs to create bootable USB whether OS X or any other. Of course, we’ve to make an installer drive for installing Mac OS X. 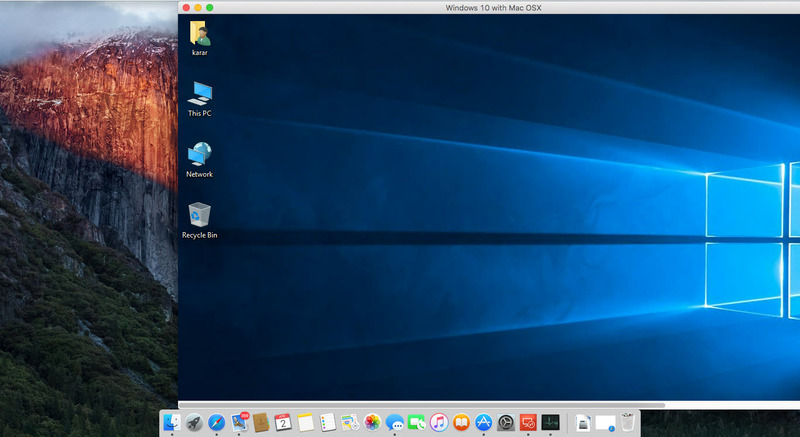 It may sound simple or an easy task but make sure that it is much more complicated from installing OS X El Capitan on VMware, Mac or PC because Mac OS switches harder to use than Windows or Linux. 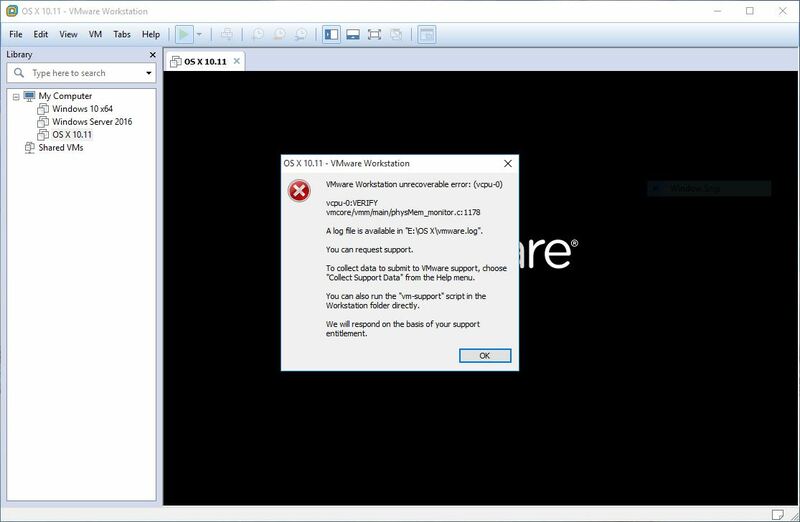 It might be having more functionings due to its security that’s why Windows users can’t find it helpful & easy to work with. Actually, Mac is different from other OS that is making users more satisfied or support but it won’t make users install and use. 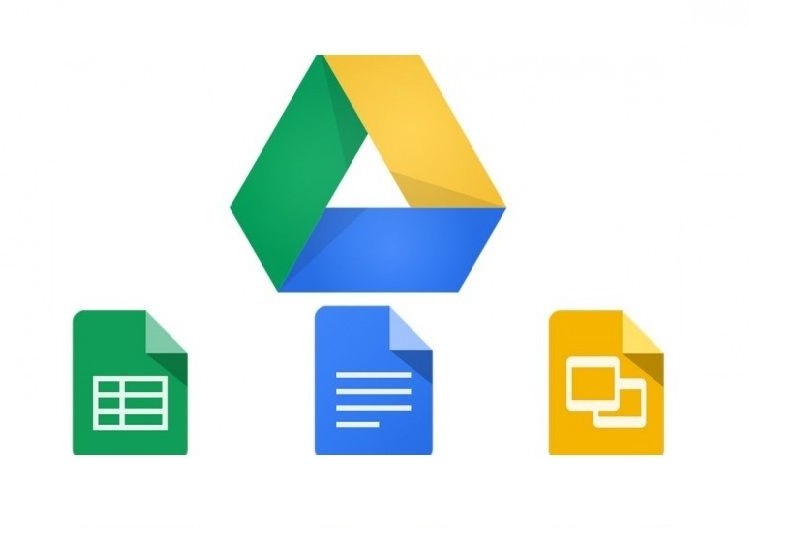 No matter if its complicated or you don’t know or having a problem using it, here we will show you the latest updates and articles step by step to make you learn and get the best out of it. There are different ways to create bootable USB OS X Capitan installer drive but this is the easiest option to do even easier by command because it’s more complicated to do it with the buit-in app(terminal) by commands. 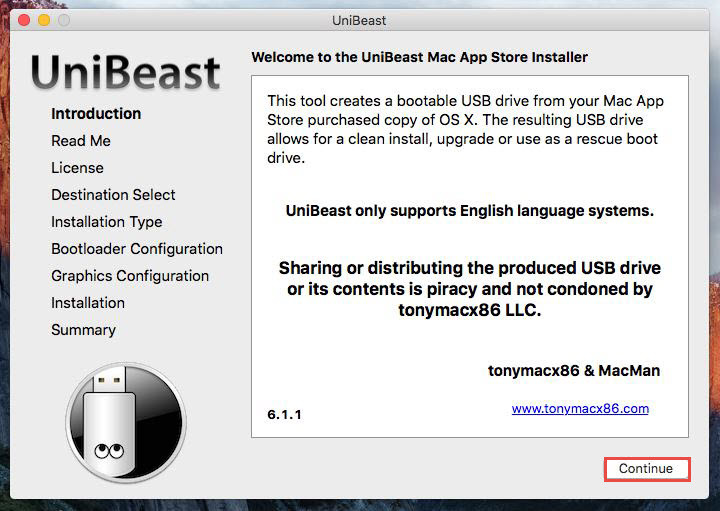 Before getting started, you will need to download Mac OS El Capitan latest version from App Store and also download latest UniBeast-6.1.1 from here directly, but the full resource you can find it here. 1. 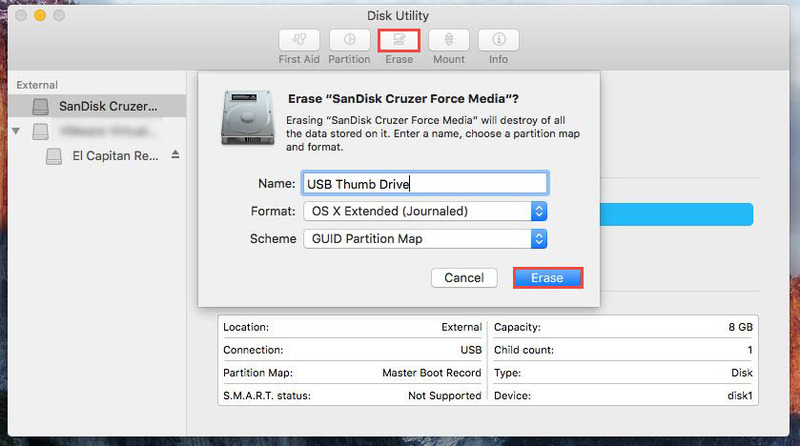 When the OS X El Capitan and Unibeast downloaded, open Disk Utility and click Erase then enter a name and select format, click Erase. Notice: If you have used the USB in Windows Before, it will need to be erased and change the format. 2. Ok, when the USB erased click Done and again click on Erase then select the partition & format type like the shot, and click Erase. 3. When the USB erased completed, press Done, now open Unibeast and just click Continue. 4. Here you don’t do anything just click Continue. 5. 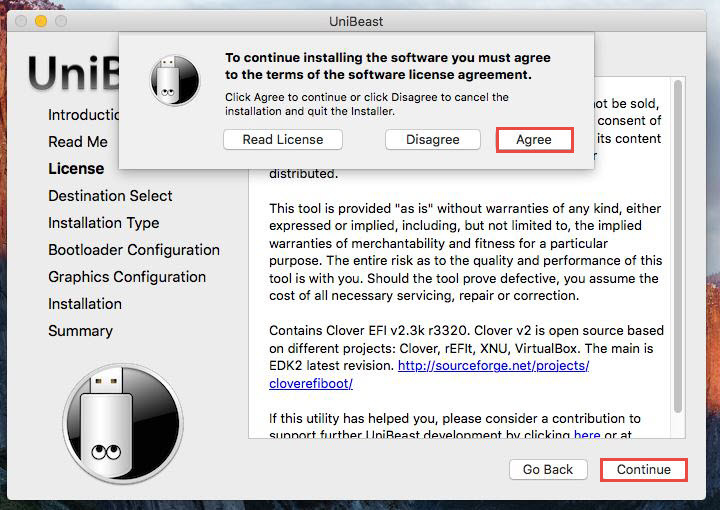 On the license page, click Continue and select Agree to continue. 6. 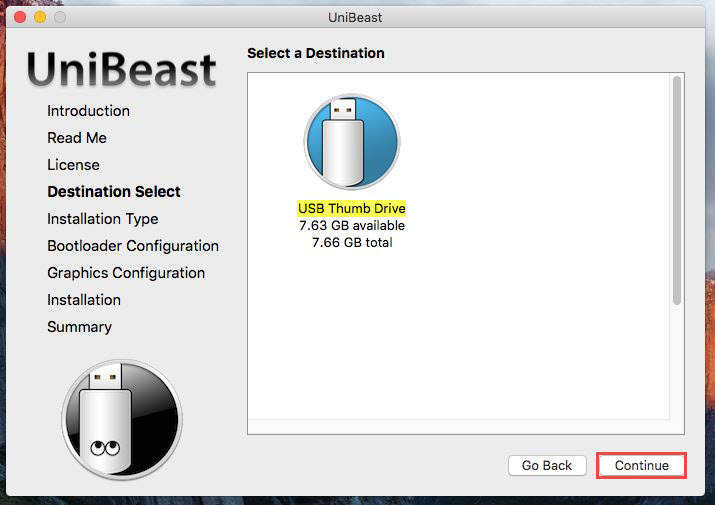 Now choose the USB Thumb drive you want to create bootable and click Continue. 7. 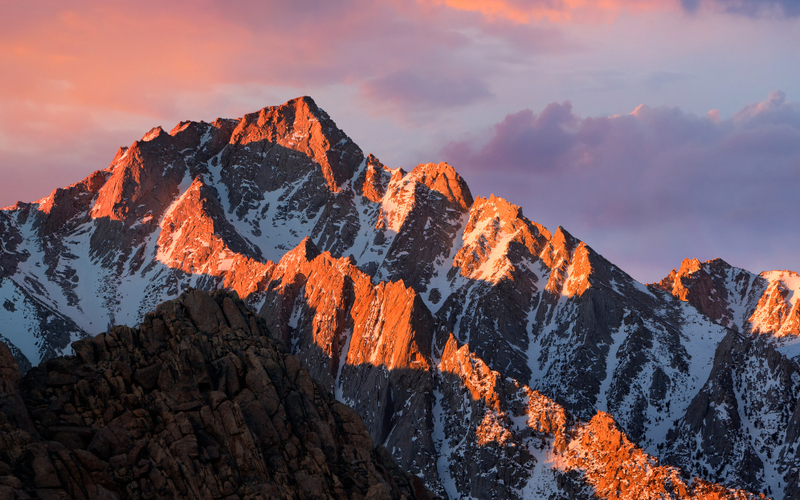 At this point, select the OS installation (El Capitan) and click Continue. 8. 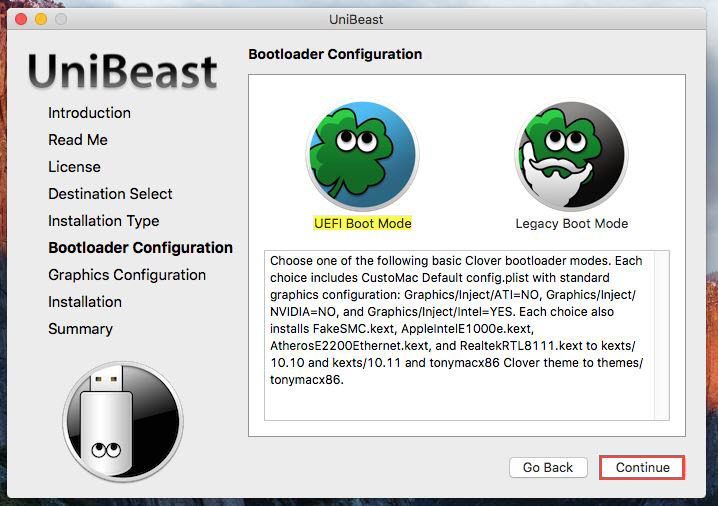 Now select the bootloader configuration UEFI Boot Mode then click Continue. 9. 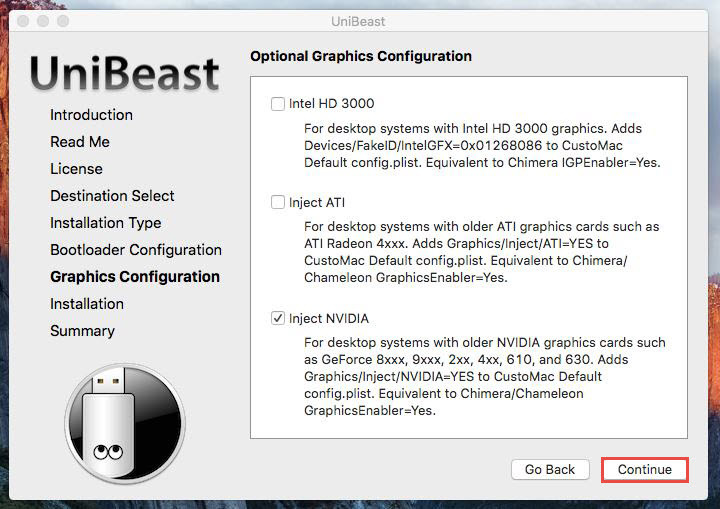 On this page, you need to choose the appropriate Graphics Configuration(for the computer you want to install El Capitan) and click Continue. 10. 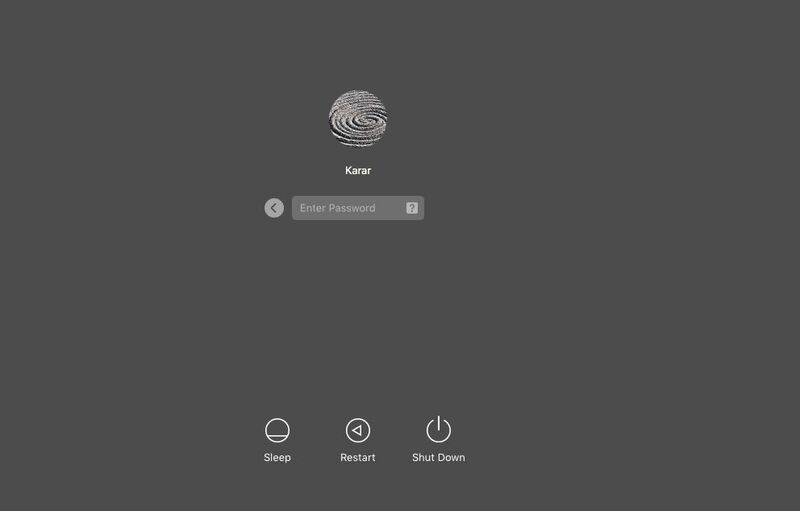 It’s time to check all the settings you’ve done and click Continue then enter your password, click Ok.
Ok, after you’ve to continue, the booting process will start and also it will copy the Mac OS El Capitan on USB too, it will take time depending on your Mac. 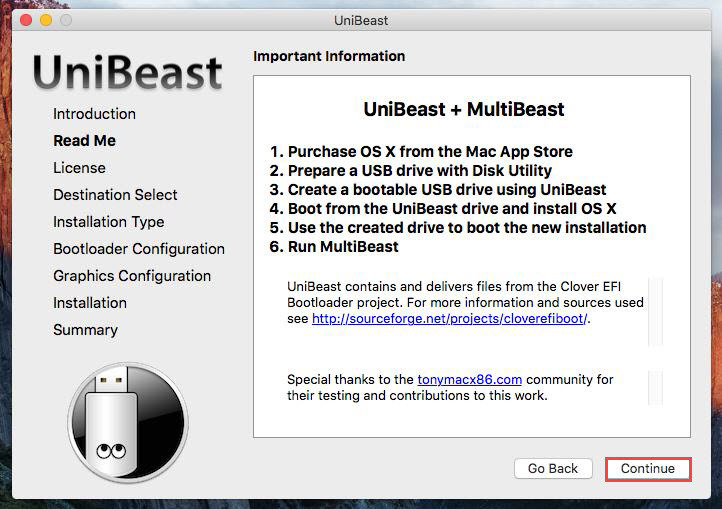 When the process completed, you will see the succeeded, just click Quit to exit Unibeast and start booting your computer by USB. Ok, that’s all. Enjoyed doing this? If yes then click the share button or put a comment to celebrate it with all. 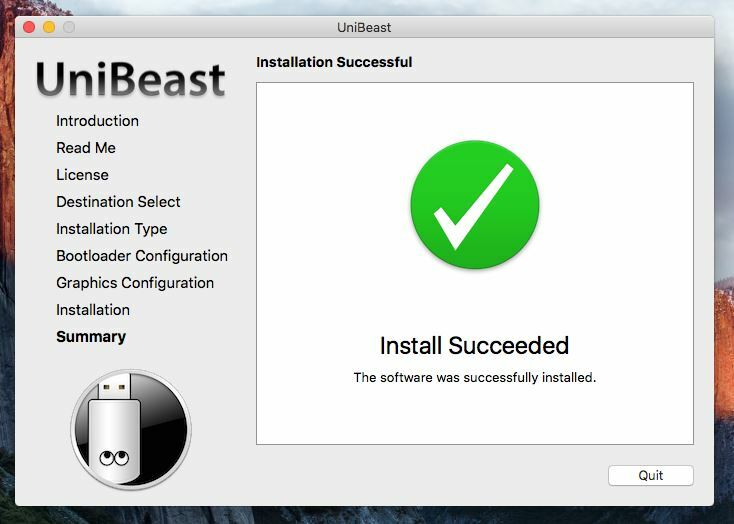 Hello there, good to hear the feedback from you and you can install unibeast on Mac OS X running on VMware in windows PC. Yes, of course you can install apple cut pro software and work with it as I myself have also tested. 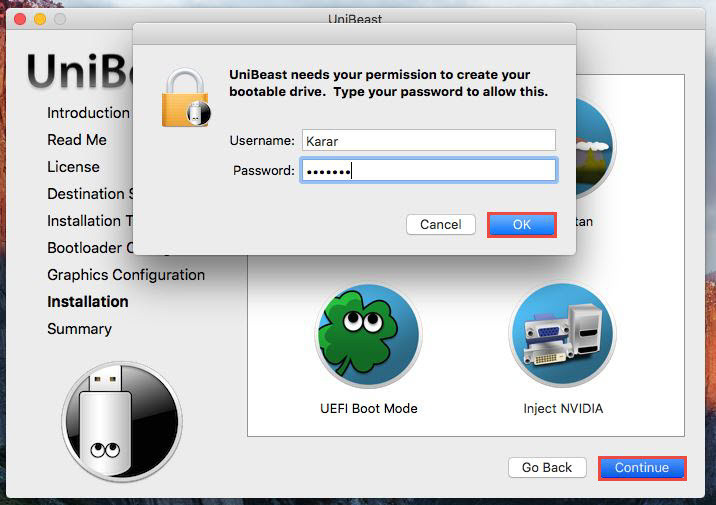 how can i install unibeast in the pc and how can i install os x EI captain in hp i5 laptop. 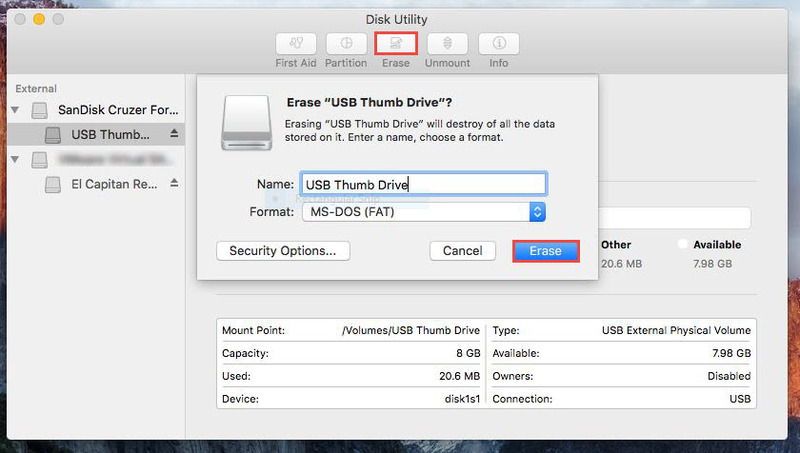 I am trying to create an El Capitan bootable thumb drive. 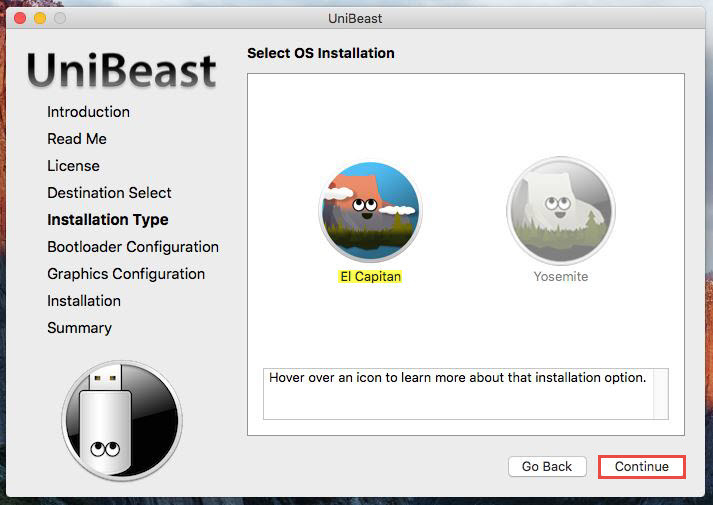 I have downloaded El Capitan OS X install package and UniBeast but on the UniBeast OS select screen, it won’t let me select the OS. Do you know how to fix this?